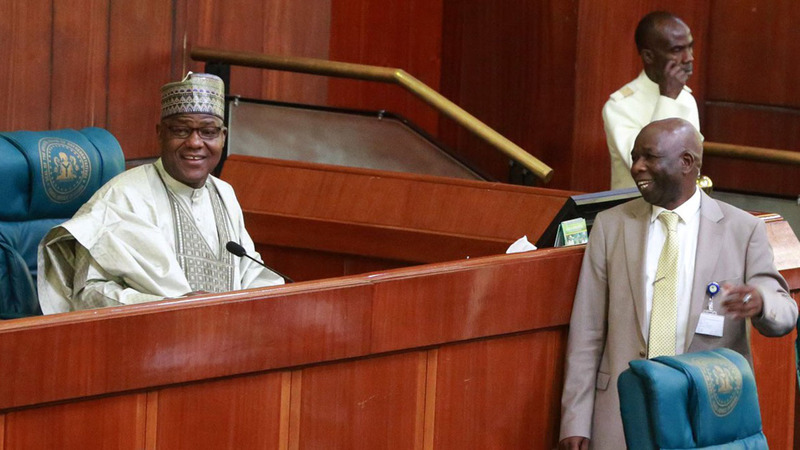 The Speaker of House of Representatives, Mr Yakubu Dogara, said on Tuesday that the parliament would not continue to watch as confusion trailed the recovery of looted funds and assets. Dogara made this known at a public hearing in Abuja organised by the House’s Joint Committees on Public Accounts and Finance on the need to ascertain the status of recovered funds and assets from 1999 to date. 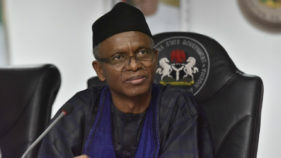 He said that there were conflicting reports and claims from various government agencies concerning the status of the funds and assets recovered from some citizens and corporate entities by law enforcement agencies. “As a parliament, we cannot fold our arms and allow the confusion trailing the whereabouts of the recovered funds and assets to continue. “This is why the House of Representatives resolved to mandate this Joint Committee to investigate the issue in the interest of accountability and transparency,” he said. Dogara explained that the investigation became necessary in order to ascertain how resources were being appropriated in line with the duties of the National Assembly as stated in the Constitution. He urged stakeholders present at the session to be patriotic, truthful and honourable in their submissions. The speaker also called on the committee to handle the matter with utmost seriousness as it was capable of eroding the credibility of the present administration. 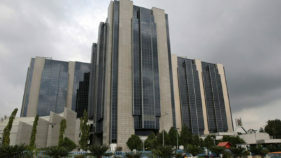 He said that the total value of recovered funds and assets was estimated at two trillion dollars. He disclosed that the lawmakers had mandated the Committee on Financial Crimes to investigate whether any crime had been committed in the course of management of funds recovered by government in the last 12 years. Earlier, Chairman of the joint committee, Rep. Kingsley Chinda (PDP-Rivers), had said that the hearing was aimed at ensuring collective effort in deepening democracy in the country. He added that the objective was to fight corruption, promote accountability, transparency, integrity and build confidence of leaders and the led. Chinda said that the Constitution empowered the National Assembly to expose corrupt practices, inefficiency or waste in the disbursement of funds appropriated by the assembly. According to him, no government can lay claim to legitimacy when there is a persistent suspicious cloud of corrupt practice hanging over it. The legislator explained that the public hearing was to establish facts as they related to the status of recovered funds and assets. The chairman explained that it was the mandate of the committee to unravel the knotty areas and make the details of recovered looted funds available to Nigerians. In his submission, the Public Relations Officer, Certified Institute of Auctioneers, Mr Adesina Okunyemi, stressed need for the House to pass Certified Institute of Auctioneers Bill before it. He said that the bill had passed second reading and that it was at the committee level for further legislative action. Okunyemi explained that once the bill was passed, it would ensure greater sanity in the auctioning sphere of the country. According to him, once that is done, there would be no need to go borrowing money any more as millions can be generated to meet the financial demand of the country. He said that a member of the institute was able to sell a guitar belonging to King Sunny Ade, a popular Nigerian musician for N50 million. 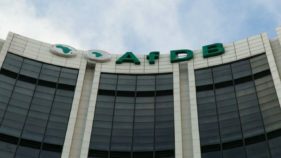 Okunyemi said that the committee should make sure that conflicting directives among Ministries, Departments and Agencies (MDAs) on auctioning of public properties were harmonised. He canvassed a single account for all forfeited funds and sold properties, saying it would enhance transparency.